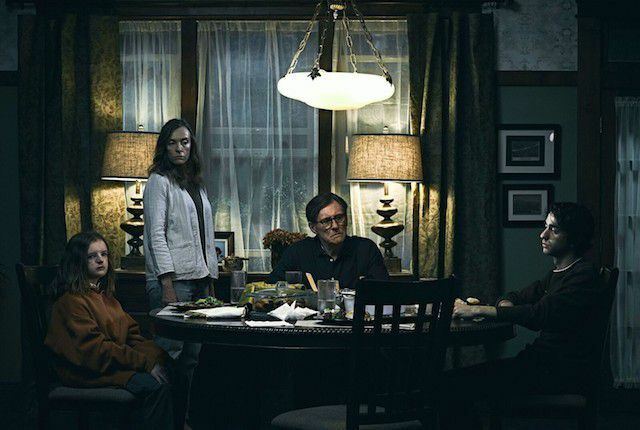 Hereditary actually has a few sequences to choose from, but we’re going to go with the one deemed to be the most disturbing. 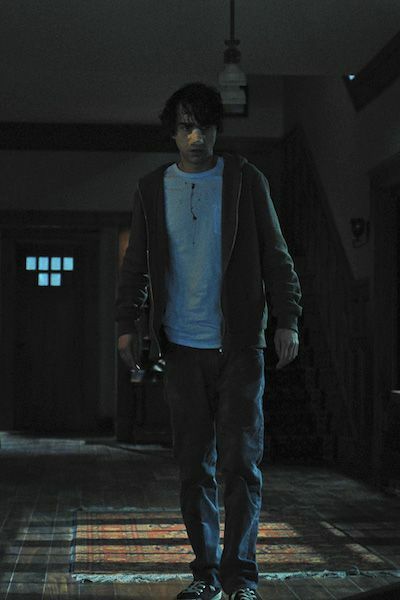 That is, the one in which Annie is chasing her son, Peter, through the house and climbs the walls like a goddam spider monkey. It’s startling, but by its end is mostly laughable.